Washington D.C. rents decreased by 0.4 percent from July to August, bringing year-over-year growth to 4.1 percent. 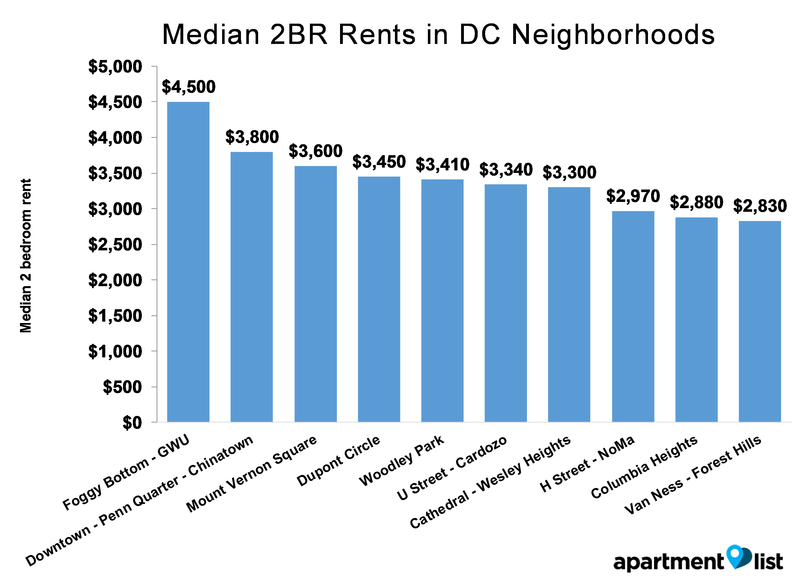 The most expensive neighborhood for D.C. renters is, once again, Foggy Bottom-GWU. Rents here are at $4,500 for a two-bedroom and $2,750 for a one-bedroom. The neighborhood with the fastest-growing rents in D.C. is Cathedral-Wesley Heights, where rents experienced an annual growth rate of 8.1 percent in August. As of August, D.C. rents grew 4.1 percent year-over-year. 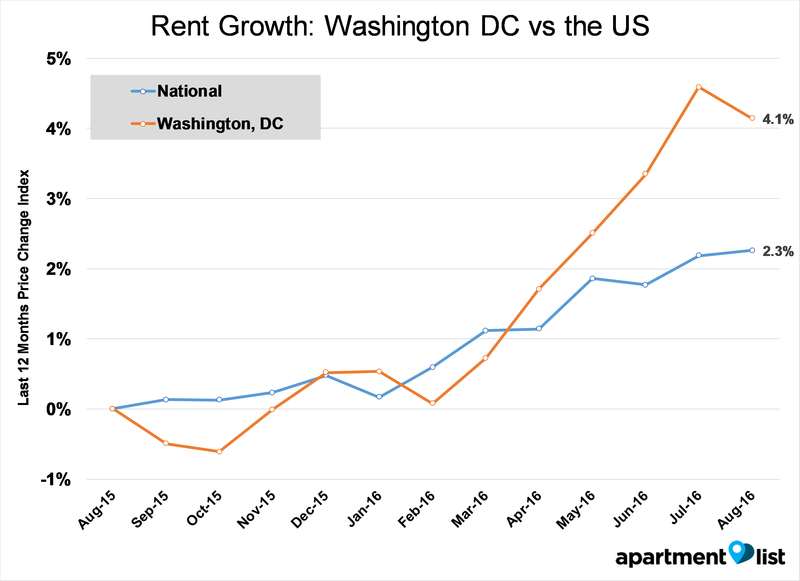 Two-bedroom apartments in the nation’s capital now claim a median rent of $3,100, while one-bedrooms are at $2,210. These prices are a spike down from July, as rents decreased by 0.4 percent over the past month. 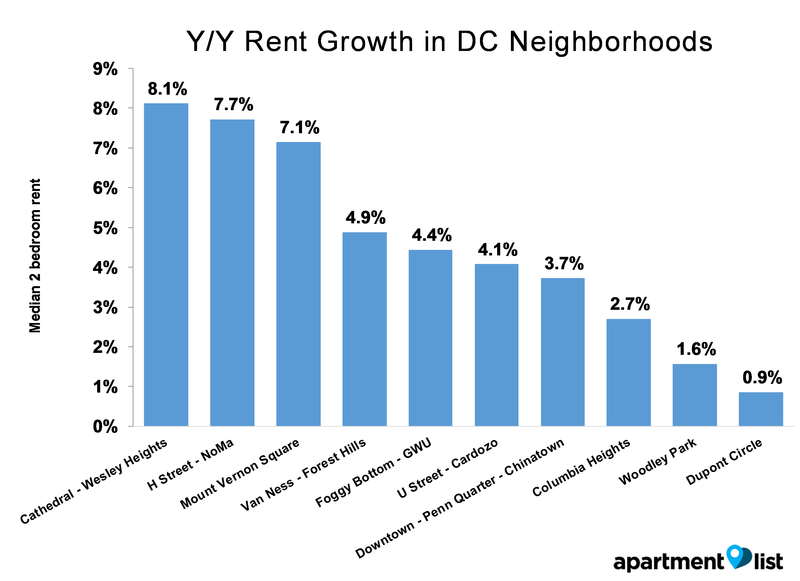 The most expensive neighborhood for D.C. renters is, once again, Foggy Bottom-GWU. Rents here are at $4,500 for a two-bedroom and $2,750 for a one-bedroom. The fourth most expensive neighborhood for renters is Dupont Circle, with rents at $3,450 for a two-bedroom and $2,450 for a one-bed. The neighborhood with the fastest-growing rents in D.C. is Cathedral-Wesley Heights, where rents experienced an annual growth rate of 8.1 percent in August. Next in line is H Street-NoMa, where rents grew by 7.7 percent over the past year, leading to median rent rates of $2,970 for a two-bedroom and $2,300 for a one-bedroom. For methodology and data for other neighborhoods in DC, see Apartment List’s full report. 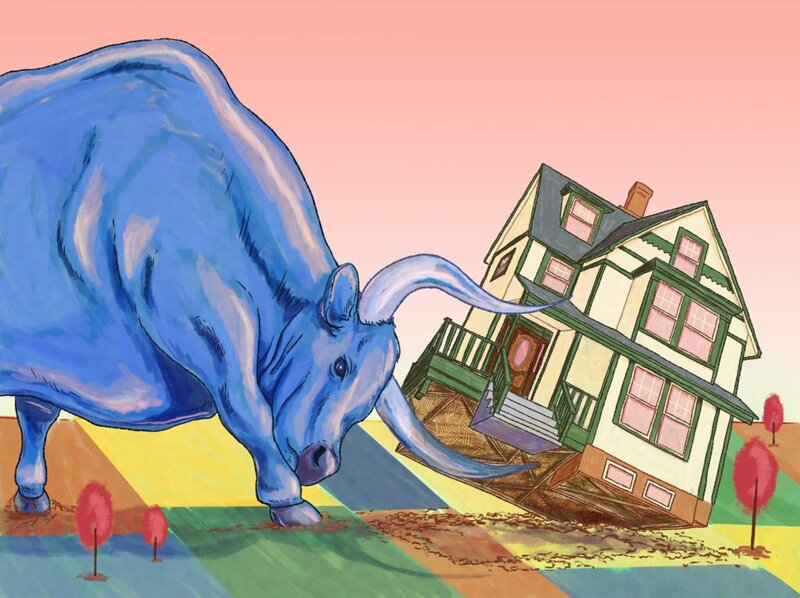 Has inflation made DC homes more or less expensive since 2000?